Who hit fast forward and turned by baby girl five months old?! Aria just gets more lovable by the day, and I can't believe what a wonderful little lady I've created... if I do say so myself! I'm starting with Aria's milestones first this month, as they will lead on to more detail later! She is now sleeping in her own room. We celebrated Aria's first Halloween! (pictures on my Instagram). She is well and truly teething! Welcome to the world of the 'four month sleep regression'! This has been a difficult month for us, as Aria for the first few weeks decided to get up at least three times a night, and wanting up to play at 5am! Safe to say, we were absolutely exhausted. Nap times through the day were completely fine, but night time became more of a nightmare! So we decided to try a few new sleeping techniques, which I can happily say so far *touch wood* have made a world of difference! These include moving Aria in to her own room (separate blog post which you can read here) and removing her dummy! 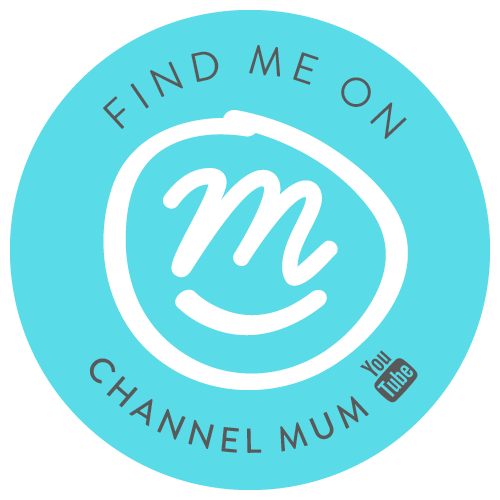 I won't go into too much detail about these in this post, so I have written a separate post here, for those of you who may be looking for some information on getting your baby to sleep better! As I mentioned, we have started weaning! So far, it is going really well. 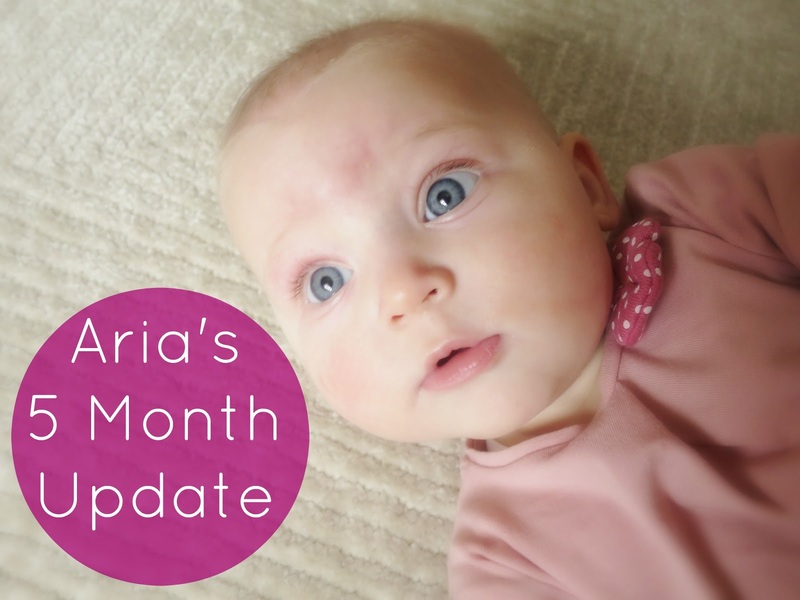 We have taken it quite slowly, but Aria has had quite a few first tastes, which you can read all about in our weaning series, here! 7:30am 5oz bottle and at 8:15 porridge. 9am nap for 40 minutes. 11am 4oz bottle and 11:30am purée, either fruit or vegetable. 4pm purée, either fruit or vegetable, depending what she had for lunch. 6pm bed time routine begins! This obviously alters depending what we have on through the day and if we are out and about, and also on what time she wakes up, but this is a typical everyday 'in the house' routine for us. I would like to extended the lunchtime nap and not have her nap at 5:00, but I'm not too worried about this at the moment! Aria loves her disco ducks! I haven't had Aria weighed this month (naughty mummy), but we are due to go to our local weigh-in session next week. I think she is around 14/15lbs, but that's just going off me standing on the scales holding her! So that is it for our five month update! I've added a few links above to other posts, where I go into certain things in more detail, so be sure to check out those!